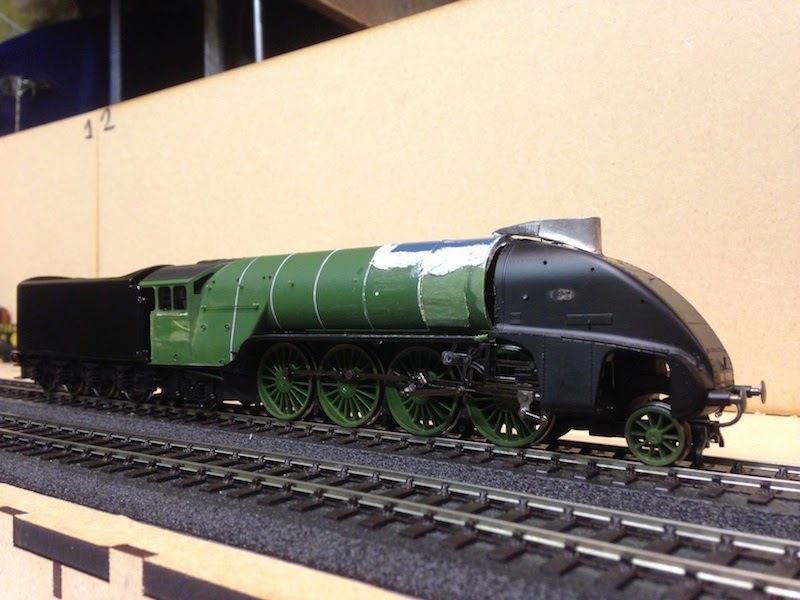 THE BRITISH RAILWAY STORIES LTD: "Streamlined P2…any colour so long as it's…." The tender of the P2 has now been completed, bar transfers. 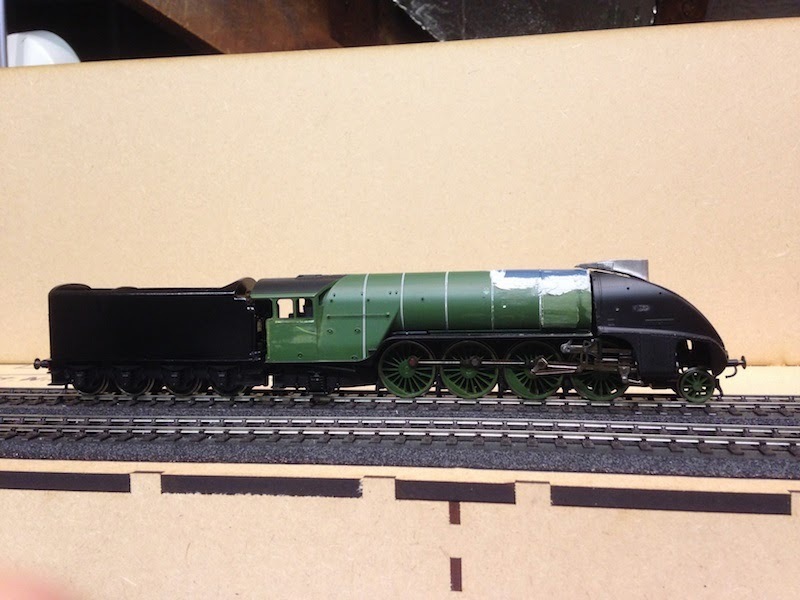 Plain black livery applied, it has a nice sheen without looking too glossy. 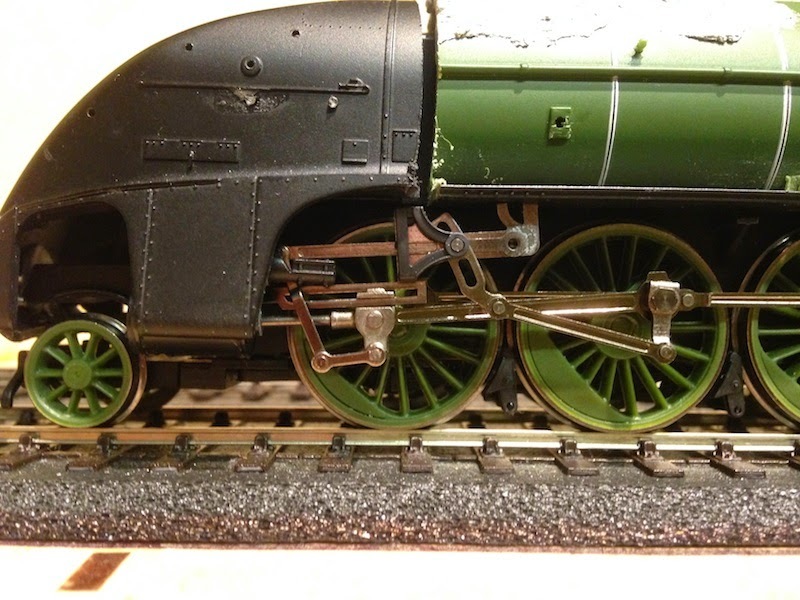 The valve gear is more or less finished. Please excuse the slight angle here - this has since been rectified. This isn't the finished model of course, but it is getting closer day by day and I am feeling happier about it day by day.